Update, August 23, 2018 (01:11 AM): It looks like one potential roadblock to Apple’s acquisition of music recognition service Shazam has been averted. According to Reuters, citing “two people familiar with the matter,” the Cupertino giant is set to win full unconditional approval for the deal from the European Union. The news comes after the European Commission launched an investigation into the acquisition in April. Back then, the commission said it was concerned that Apple would gain an unfair advantage as a result of the deal. The European Commission also said it would investigate the impact of Apple halting referrals from Shazam to other streaming services. The investigation into the deal was initiated after seven European countries requested a probe, including Austria, France, Italy, and Spain. Update, December 11, 2017: Apple has announced that it is officially acquiring Shazam. The deal, first reported by TechCrunch last week, was originally valued at “around £300 million” ($401 million). We are thrilled that Shazam and its talented team will be joining Apple. Apple Music and Shazam are a natural fit, sharing a passion for music discovery and delivering great music experiences to our users. We have exciting plans in store, and we look forward to combining with Shazam upon approval of today’s agreement. Original article, December 9, 2017: Spotify is getting closer to going public. Google Assistant can finally recognize songs. It’s about time for Apple to make some moves in the music service arena, and if TechCrunch‘s sources are on the money, it appears that the Cupertino-based company is this close to acquiring Shazam. According to the sources, the deal was signed sometime last week and will be announced this coming Monday. We don’t know how much Apple reportedly bought Shazam for, but one source said the deal was in the nine figures. Another source said the deal was worth around £300 million, or $404 million, but there seems to be a consensus that the deal will be lower than the $1.02 billion valuation that Shazam reached in its last funding round back in 2015. There’s also the question of why Apple would acquire Shazam. The music-recognition service already implements its song ID feature on iPhones as of iOS 8 and Macs. 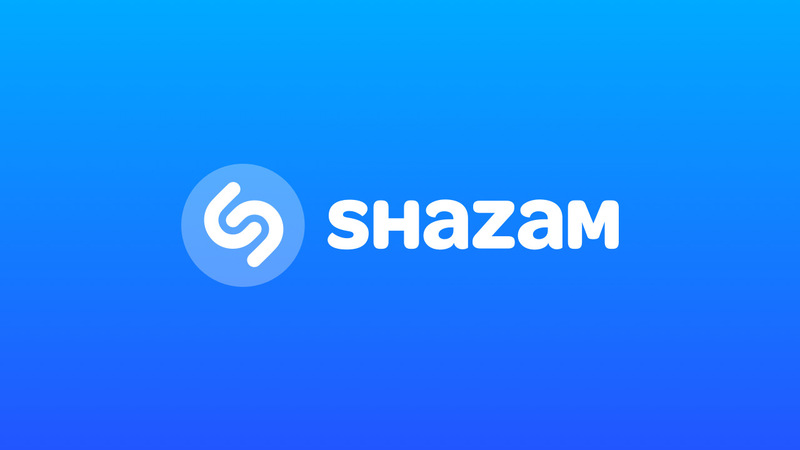 Shazam also has a background listening tool that can recognize songs and audio clips, a useful feature that we could see implemented in Apple’s upcoming HomePod smart speaker. It also helps that Shazam has quietly worked on its augmented reality brand marketing, with augmented reality being an arena that Apple has focused on with iOS 11. We don’t know how much of Shazam’s offerings will carry over in the reported acquisition, but given their usefulness, it’s doubtful that Apple will not use all of them in some capacity. The more obvious concern for Android users is the likelihood of Apple pulling the Shazam app from the Play Store. That likelihood is rather high, though the bigger concern is whether Shazam will continue being a separate entity. That’s a bit murkier, seeing how not every company Apple has acquired was dissolved — Beats, for example, still stands on its own — though others, like HopStop, no longer exist on their own. We’ll likely get more details on Monday if the acquisition goes official.